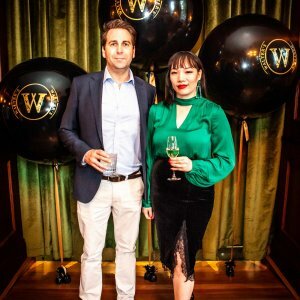 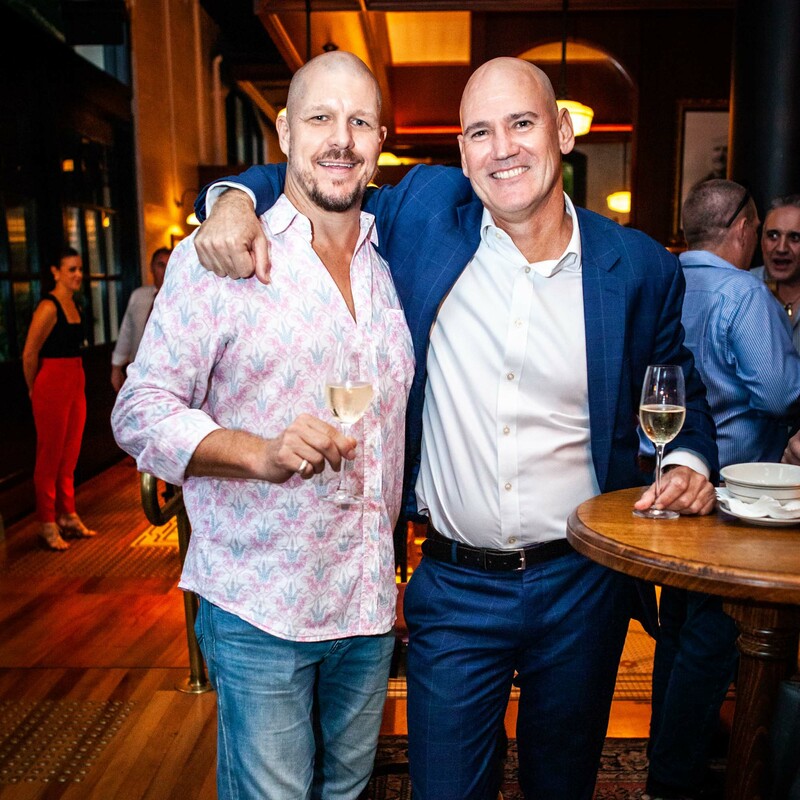 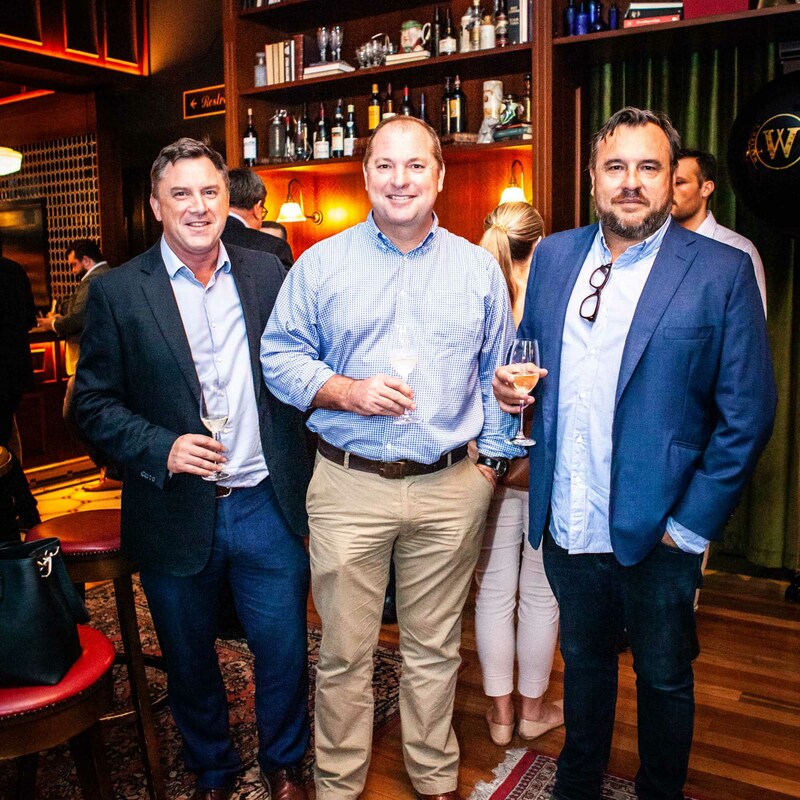 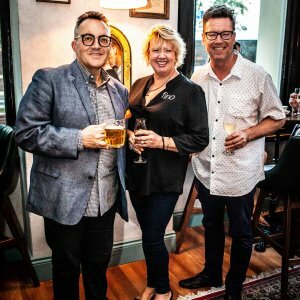 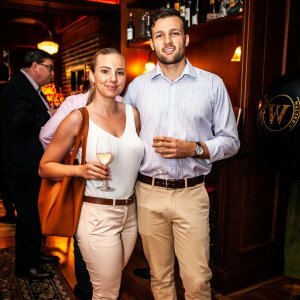 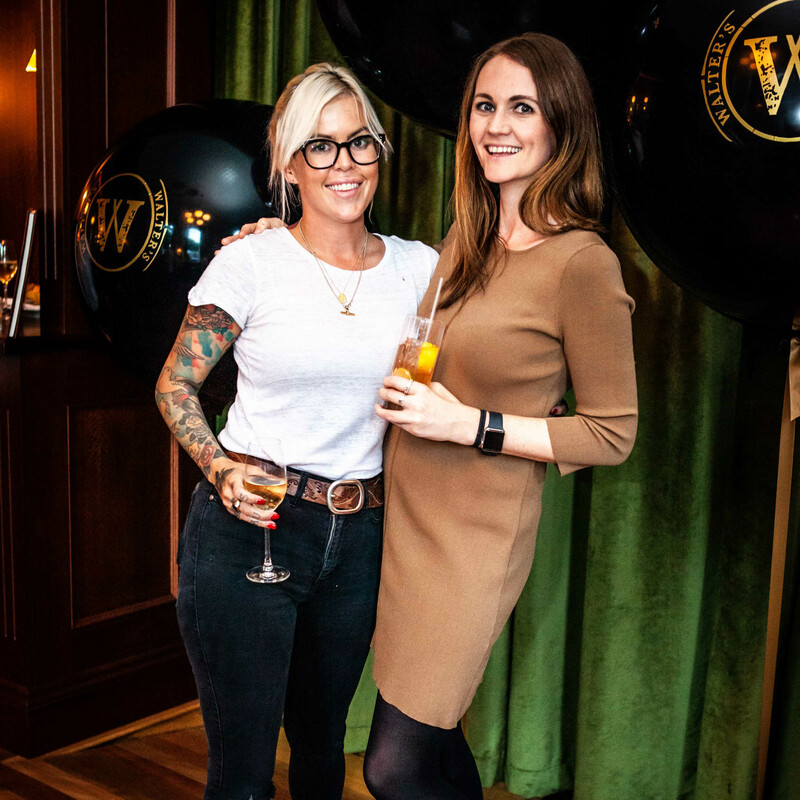 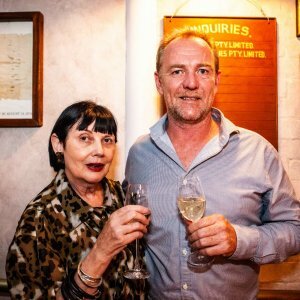 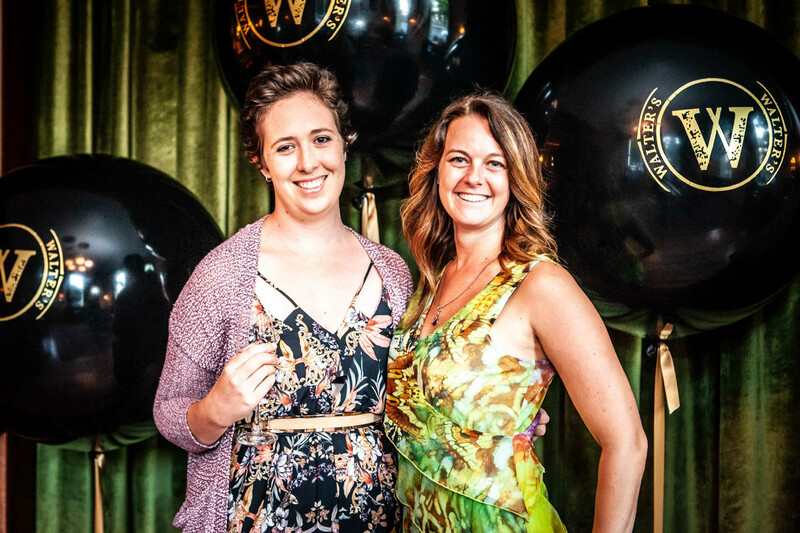 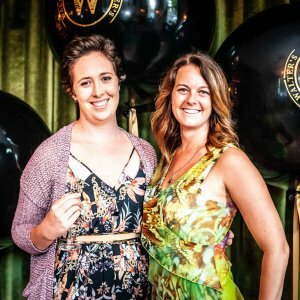 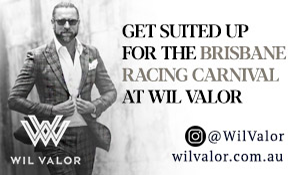 Walter’s Steakhouse celebrated its first birthday by instating VIP guests into The Walter’s 100 on Wednesday 20 March. 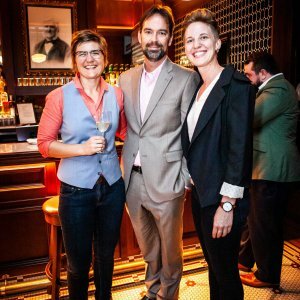 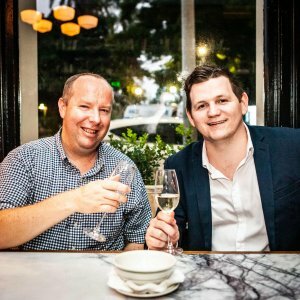 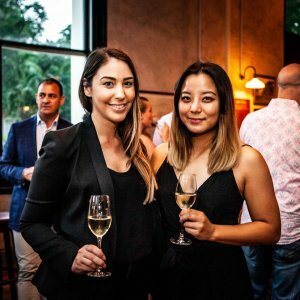 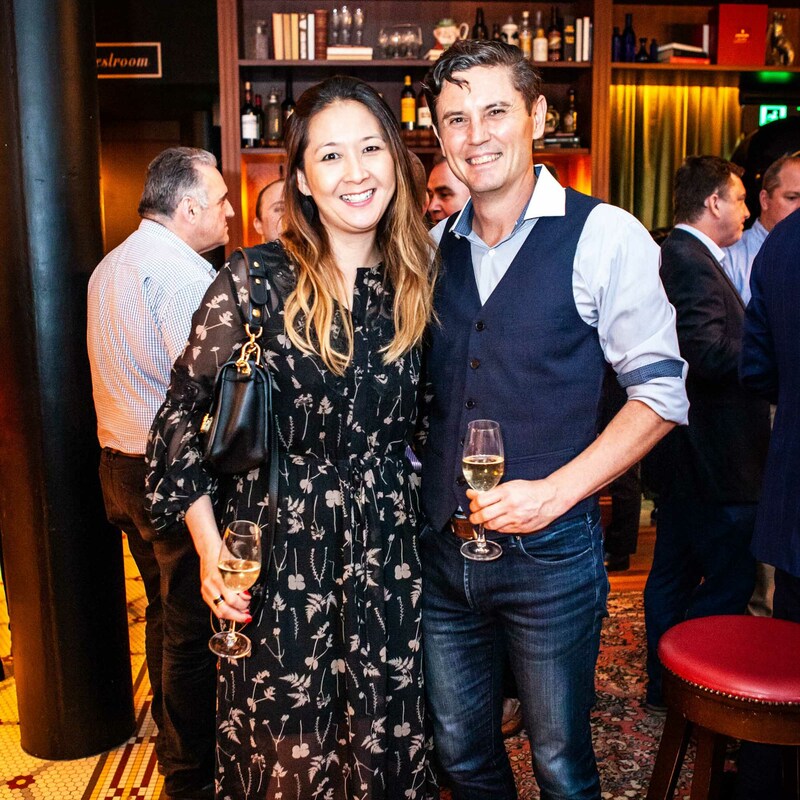 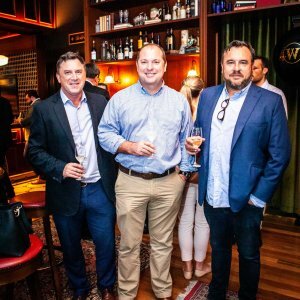 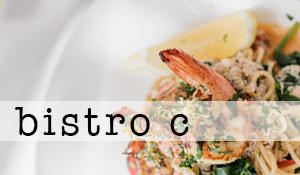 One hundred of the restaurant’s most loyal supporters and patrons achieved steak nirvana at the cocktail event celebrating the milestone. 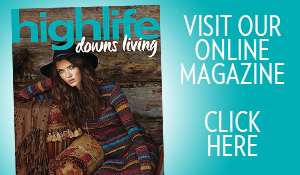 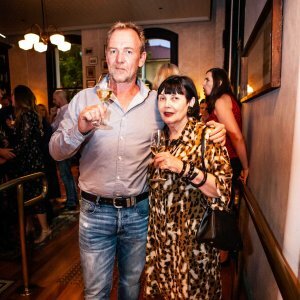 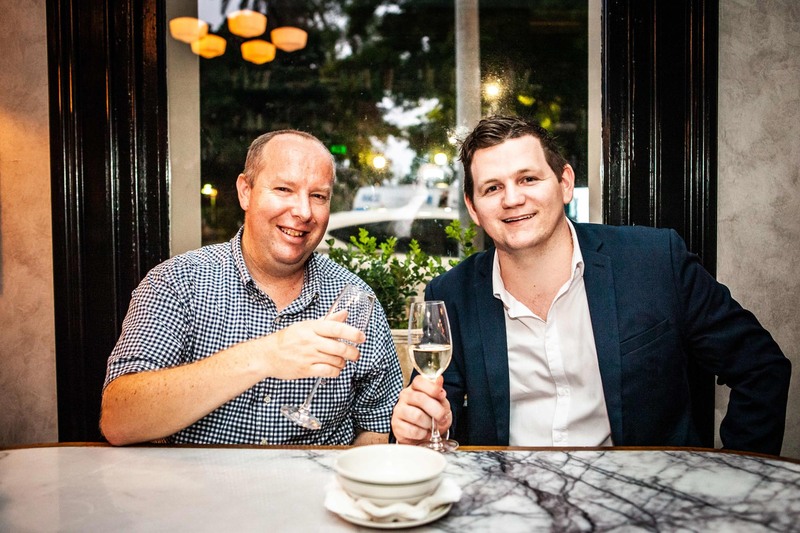 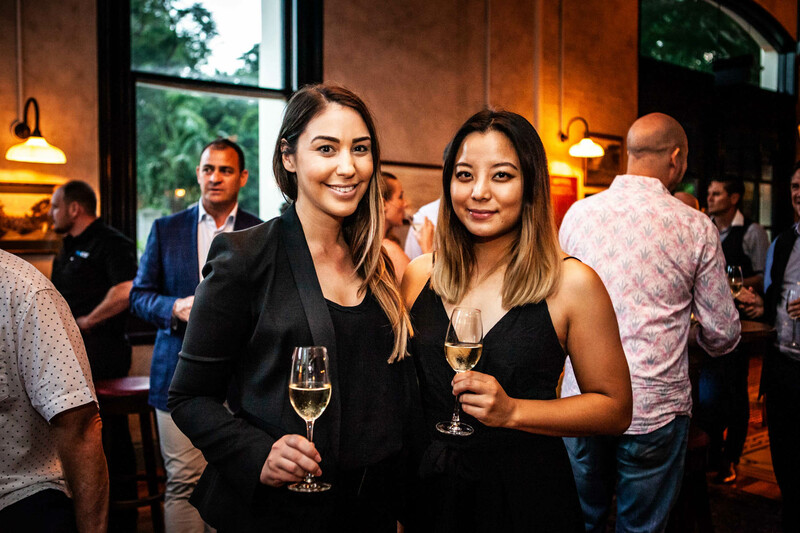 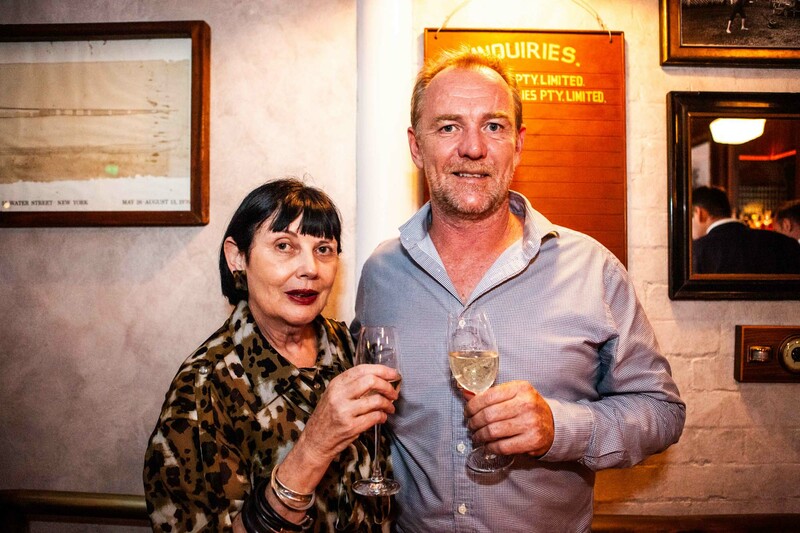 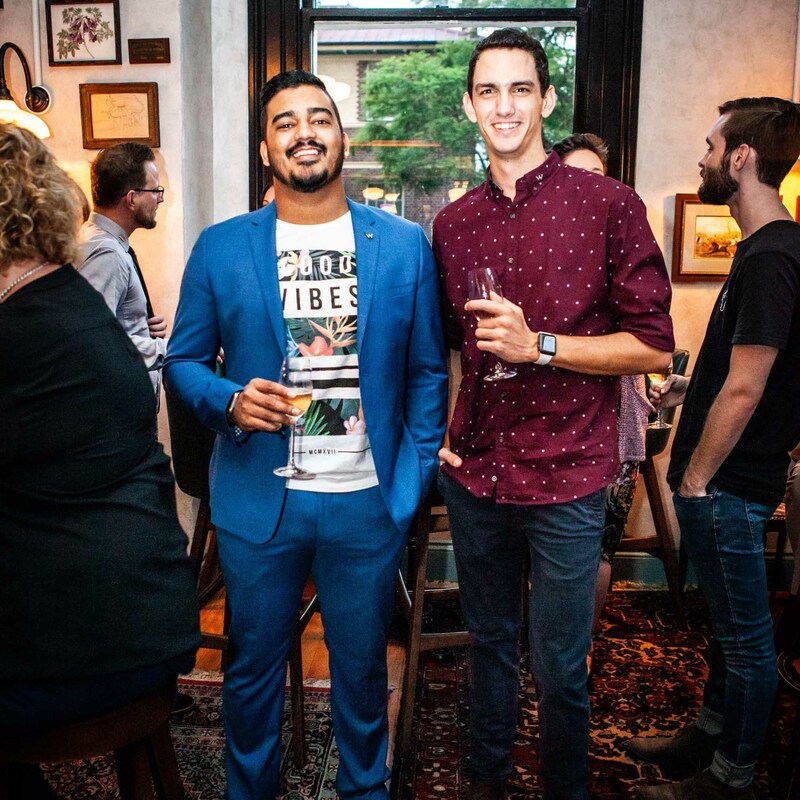 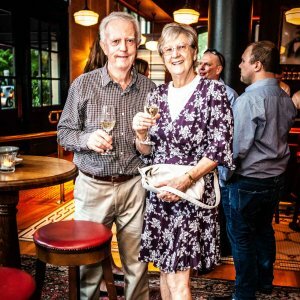 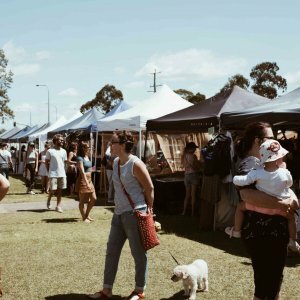 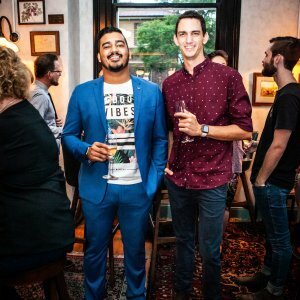 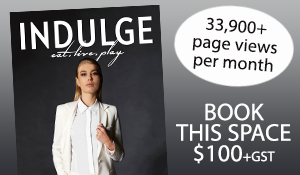 Readers also enjoyed this story about City Winery opening in Fortitude Valley.